Our agency director and founder Ashley Northington sat down with candidates to get insight on their platforms and why the deserved residents’ votes. In effort to double down on our commitment to ensure the local communities we serve are civically engaged, we partnered with The Tennessee Tribune to provide brief snapshots on the candidates running for office. 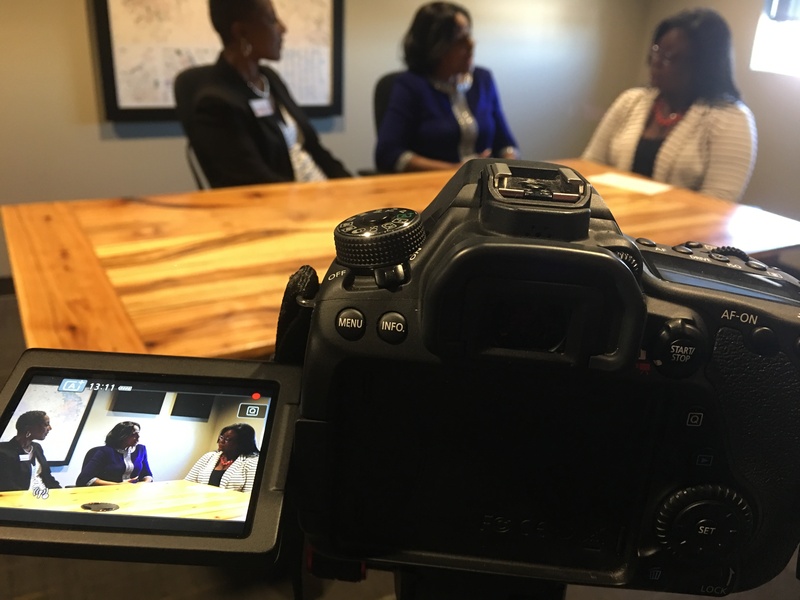 Our team scheduled and produced 21 videos on behalf of the local African American newspaper so that Nashville voters were prepared to make informed decisions about the people who’ll make public policy choices that will ultimately affect their daily lives.